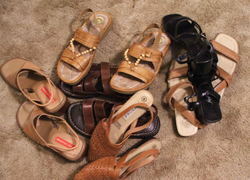 What kind of shoes do you like wearing? 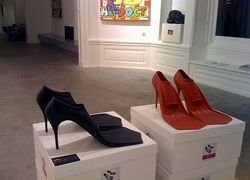 What do you think of the fashion of different shoes as a pair? 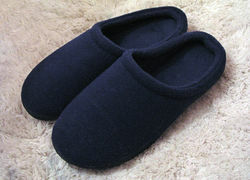 Do you wear slippers during winter? Do you wear boots in winter -what sort? 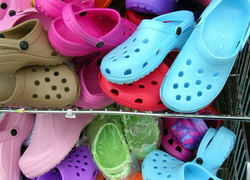 Do you think Crocs are ugly and do you own a pair? 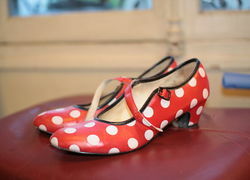 Have you ever bought shoes online and did they fit? 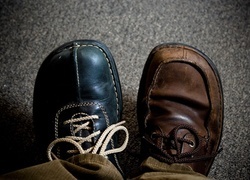 Do you choose your shoes for comfort or good looks? 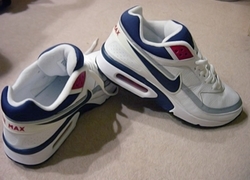 Do you still wear runners/sneakers to walk in summer? 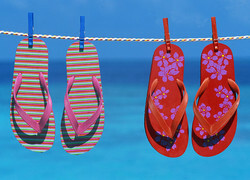 Do you take off your shoes before entering your own home or somebody else’s house? Do you buy any brand of runners or do you prefer a particular brand? Do you wear high heels? 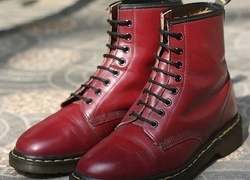 Do you own a pair of Doc Martens and do you like them? 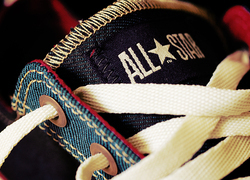 Do you untie your shoelaces before taking off your shoes? 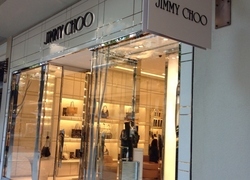 When buying shoes or a handbag, do you look for leather ones? 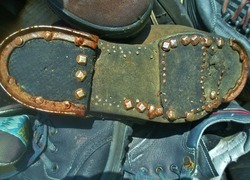 Have you ever had your shoes repaired? 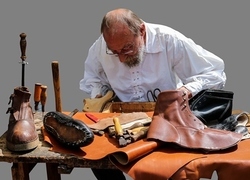 Do you get your shoes re-soled or ditch them when they need re-soling or heeling? Do you own a pair of Christian Louboutins? Can you wear closed shoes without socks? Do you often announce to friends or family the items you've just purchased? 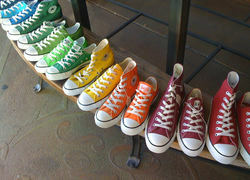 Do you or did you ever own a pair of Chuck Taylor All-Stars? Do you polish your shoes? 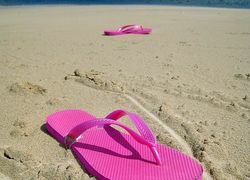 Which do you prefer, thongs or sandals? Do you wear matching coloured shoes and handbag? 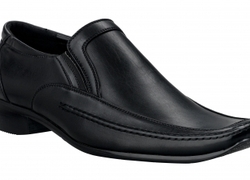 Do your feet get cold in winter, and what sort of shoes do you wear? 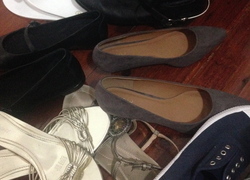 How many shoes do you have? What is the most you've spent on a pair of shoes? Have you ever gone out with non-matching shoes or socks?